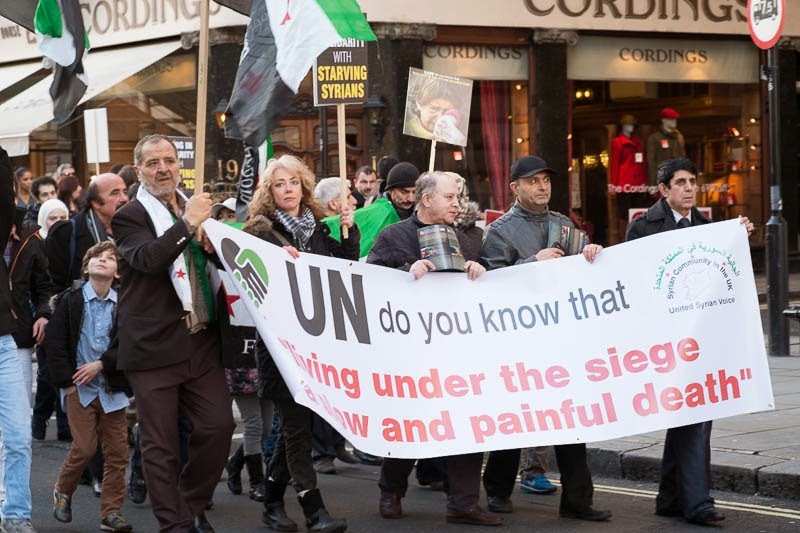 Yesterday a group of Syrian supporters took their cause to the streets on central London. Too horrible for words what is happening in Syria. More protests are needed, very good cause. The marches happen here too on a regular basis.